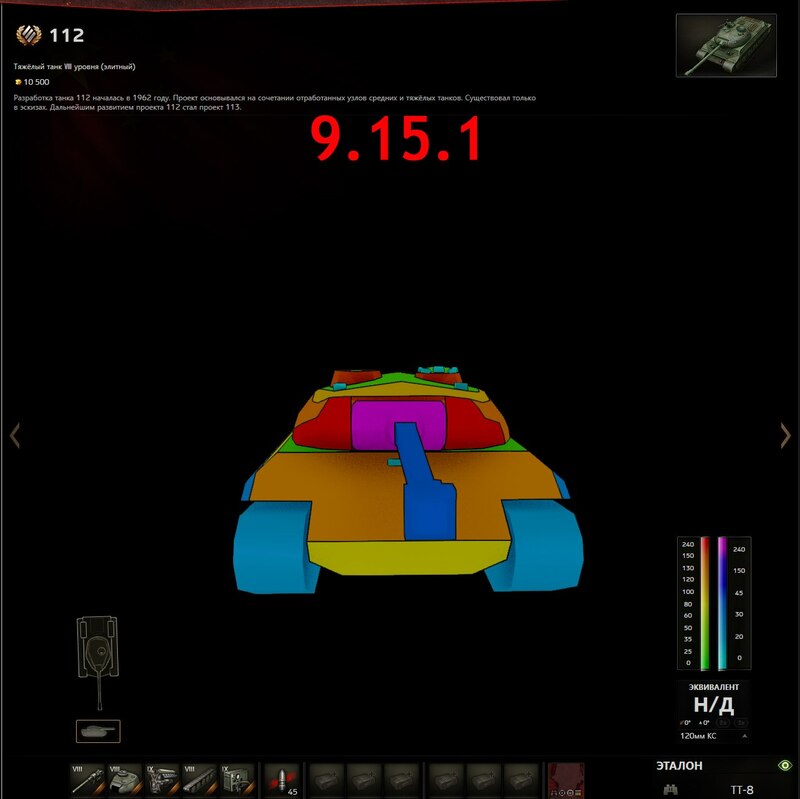 TheMostComfortableTanker made a big post about armour changes in 9.16, despite not playing the game any more, but I haven’t got the time at the moment to post everything. 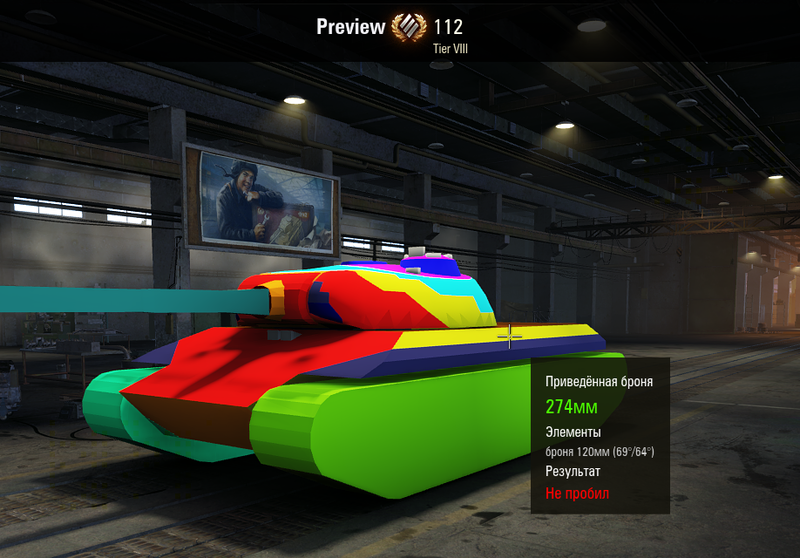 Several tanks got an armour buff/nerf with the new HD models. 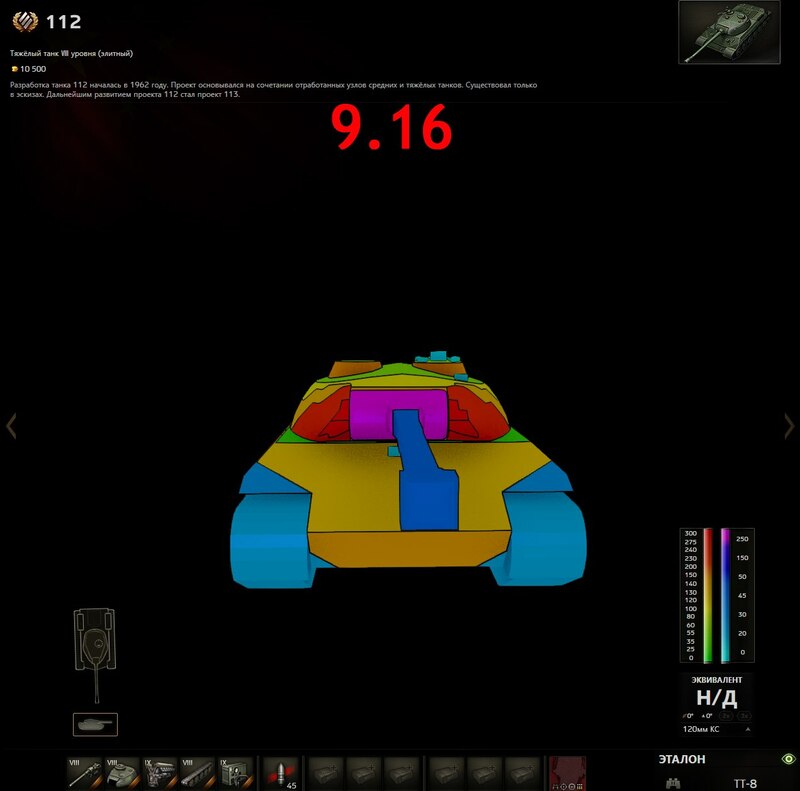 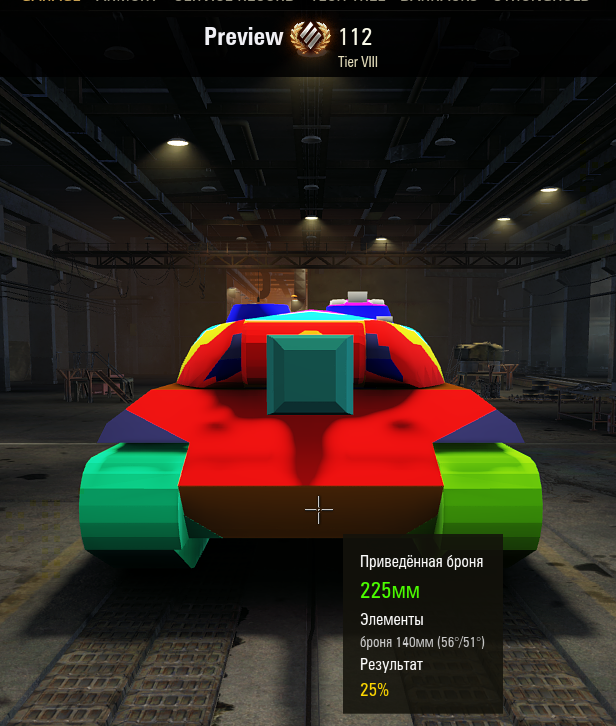 These are the armour changes, mostly a buff, to the Chinese Tier VIII Premium Heavy Tank 112.